Kyle specializes in insurance and risk management for middle market businesses. He works with business owners to minimize their risk of exposure and maximize their protection with policies that are tailored to meet their business needs and goals. 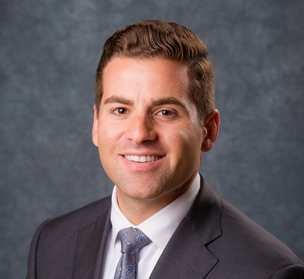 Kyle serves as a Risk Advisor for NSM Insurance Group. His responsibilities include new business development, delivery of risk management services, and overall client relationship management for middle market businesses and nonprofit organizations. Previously, Kyle worked as a Financial Advisor for a leading financial services firm. He was responsible for assisting individuals and business owners to protect their assets. Kyle earned his Bachelor’s degree in Business Administration from Cabrini University.